Coming May 20, 2018. You’ll be singing like Maria in the Sound of Music! Switzerland: Cable Car Vistas, Fondue, & Village Hikes is AdventureWomen’s 9 day active tour of this beautiful country and the oldest living democracy in the world. 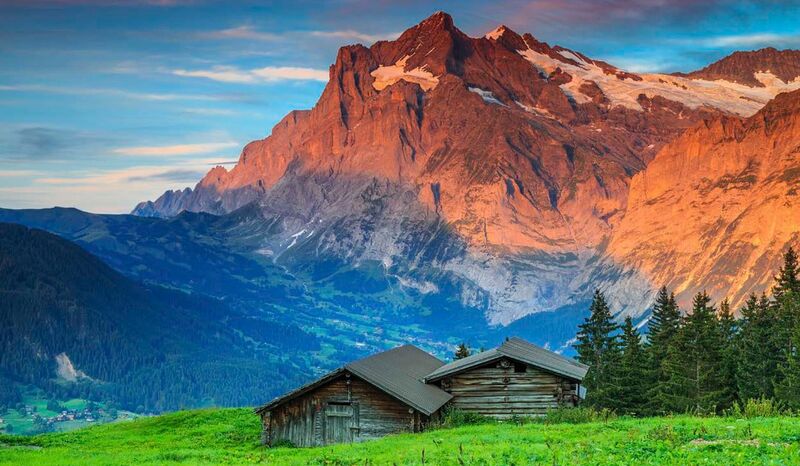 Highlights include hiking through the Swiss Alps, exploring the Titlis Glacier and a glacier cave, visits to the scenic villages of Appenzell, Engelberg, and Gontenbad, a cooking lesson to learn to make the classic cheese fondue, a panoramic cable car ride up to Kronberg Mountain, and more. This high energy tour offers Swiss adventures with like minded women in an alpine wonderland!